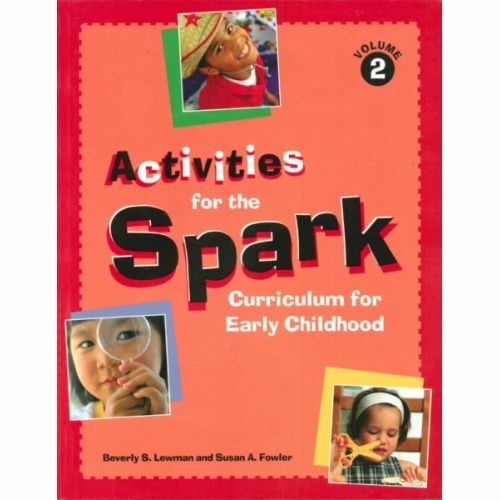 Successfully implemented with over 6000 children and their families in programs incuding Head Start and familiy child care, the literacy-based Spark Curriculum uses the creative arts to introduce important developmental and school readiness skills to young children. 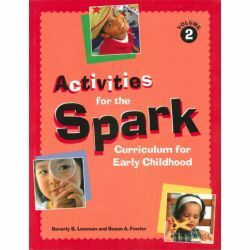 Children learn while actively attending to stories and engaging in related activies involving music, art, and make-believe.Twenty weekly activity sets, each based on high-quality children's book, target fine- and gross-motor skills, language. cognition, and social develpment. The curriculum provides induvidualized learning experiences for children and ongoing, regular feedback to teachers. Perfect for use in inclusive classrooms with children at a variety of levels. Paperback.